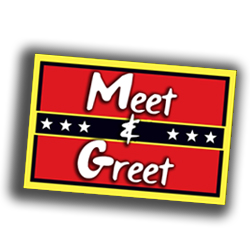 Turn your event into something truly suave and sophisticated by employing the services of the one and only David Byrne as Delboy. 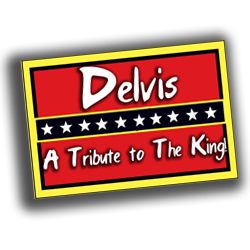 Not only will your guests have a full meet and greet and be truly entertained by David’s totally authentic portrayal of the legendary Del Trotter, you will be knocked bandy by Delvis (a hilarious impression of the King himself!) 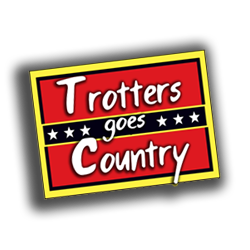 as well as Trotters Goes Country (a Garth Brooks tribute) plus top tunes from the sixties with Del doing some series Rock & Roll! HE WHO DARES BOOKS ME. 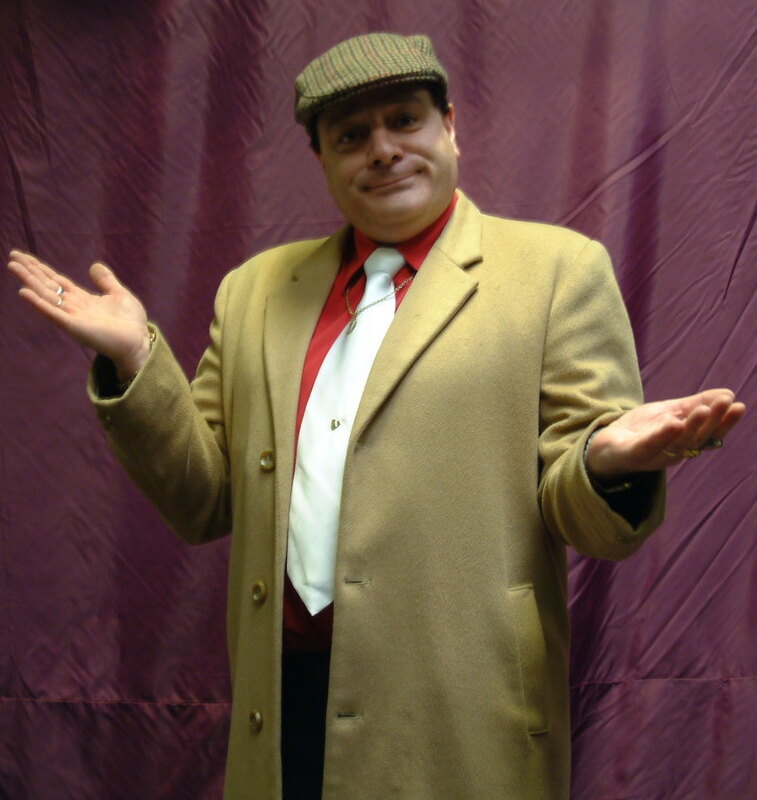 For many years, David has been entertaining happy clients as one of the top Delboy impersonators and has been a professional entertainer for around 40 years at the highest level, both in the UK and abroad. There’s no limit to David’s clients – from servicing corporate clients such as Honda, Tesco, Sainsburys, BMW all the way through to TV appearances on Channel 4, ITV, BBC and Sky! David’s also been on radio too many times to mention. 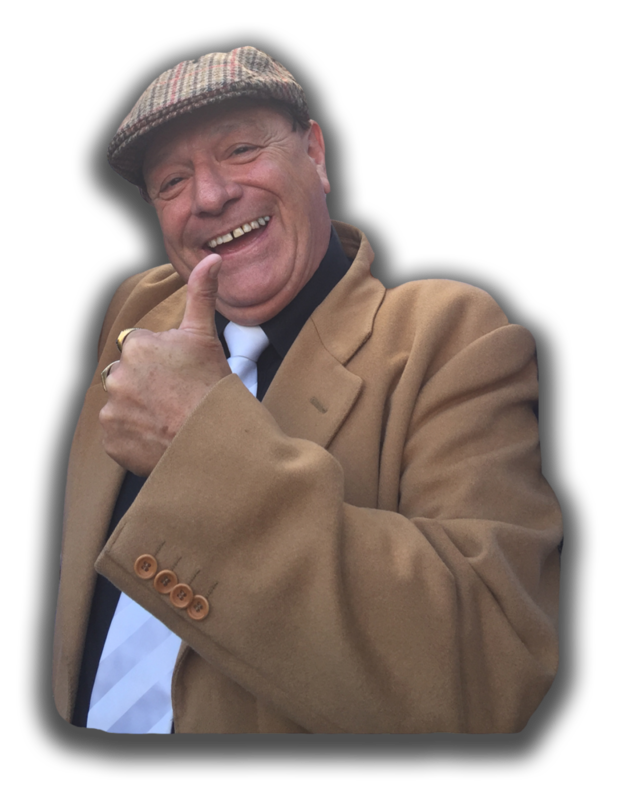 David’s legendary Delboy act is available for corporate events, weddings, birthday parties, Barmitvahs and believe it or not – even funerals! Please contact him personally at your earliest convenience to avoid disappointment!